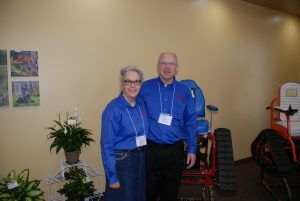 The Action Trackchair made its way into the marketplace after its owner, Tim Swenson and his wife Donna of Marshall Minnesota, had their teenage son suffer a spinal cord injury in a car accident leaving him a paraplegic. Being the owner of Action Sports, a power sports shop in Marshall, Tim wanted to see his teenage son be able to get back outdoors and go where wheelchairs can’t. He began to use the technology of track systems onto a wheelchair. Through his son Jeff’s journey, and watching the journey of others close to the Swenson family, adjust to a new normal, the journey of the Action Trackchair became a larger mission, to bring mobility in the outdoors to many across the country, and now the world. 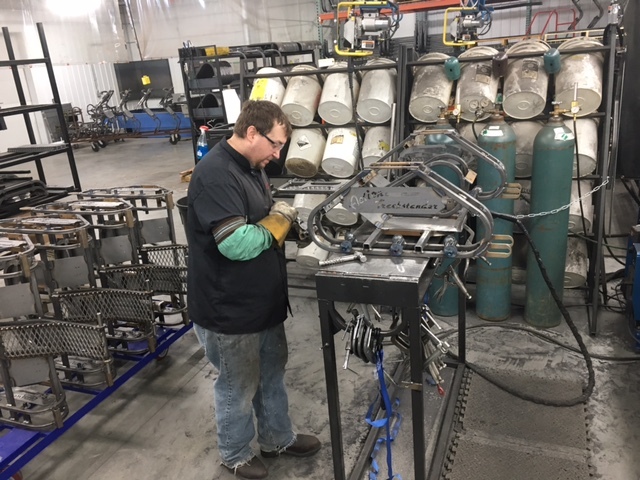 Tim designed and now manufactures the Action Trackchair in a new state of the art factory in his hometown of Marshall. There is no doubt that the Action Trackchair is changing thousands of lives for the better. Not only for the injured or disabled person, but to the entire family and people that are spending time in the outdoors with them. TSS Equipment Company, is a family operated business, ran by Tom Schneider and his daughter Kelly Schneider, in Northeastern Wisconsin. The Schneider family, found an advertisement for the Action Trackchair in 2010 in a regional publication, and found the concept particularly intriguing. 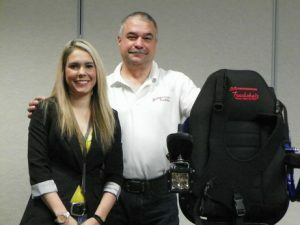 The combination of the Schneider’s sister business being in the outdoor and hunting industry and the Schneider’s close call in an automobile accident the year prior had them wanting to learn more about the Action Trackchair, and the possibility of bringing it into their family business. 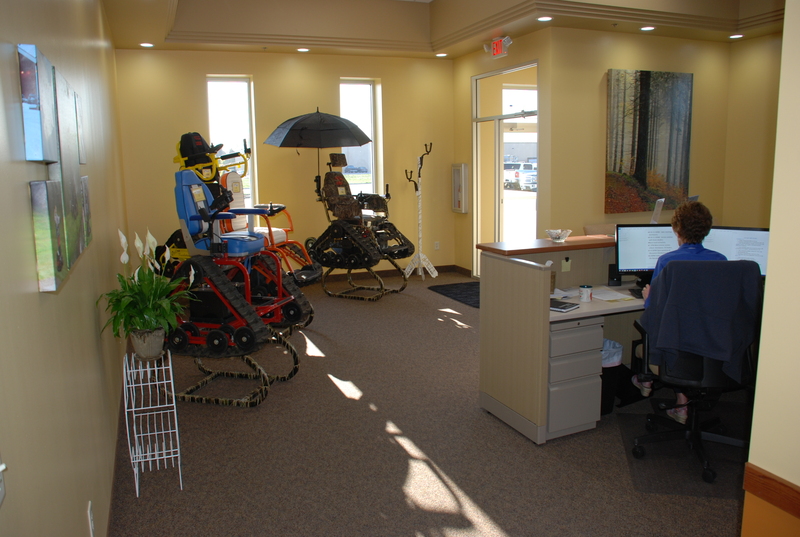 TSS Equipment added the Action Trackchair to their product line in the fall of 2010 in the state of Wisconsin. Now into their ninth year, they have recently sold their sister company to shift their focus entirely on the Action Trackchair. 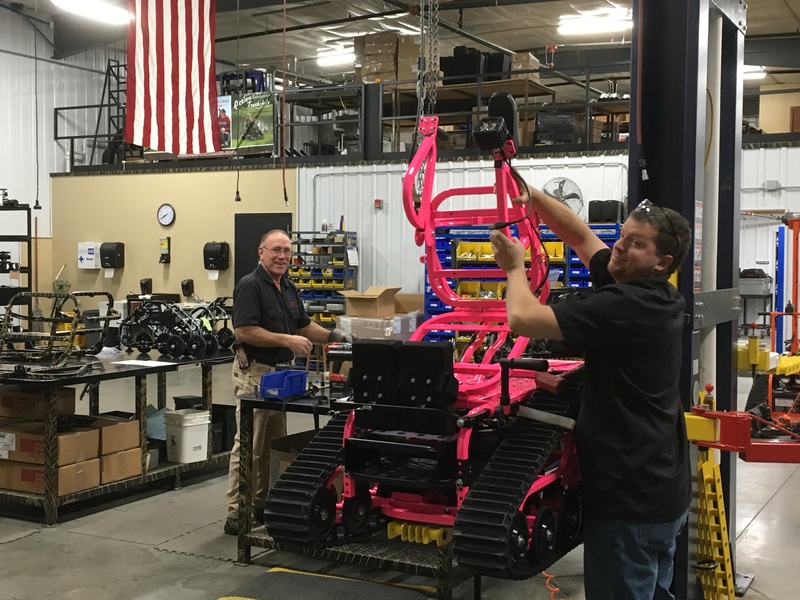 They have dealers covering nine states throughout the Great Lakes Region, and have over 1000 chairs and happy customers added to the Action Trackchair family. 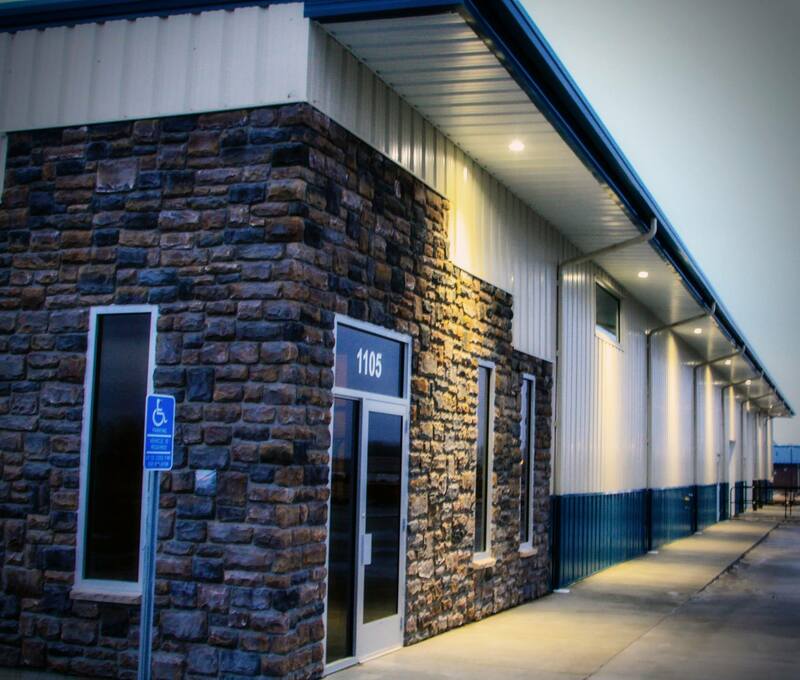 Being a part of this amazing product line has truly changed the lives of all of the TSS team members, and has grown to be a very rewarding part of our careers. Each customer presents a different life story, and a different way in which the Action Trackchair can better their life, and we continue to be blessed to be a part of the journey known as the Action Trackchair.